Ampersand Publishing / Arachnidiscs Recordings will have a table at the Toronto Small Press Book Fair. 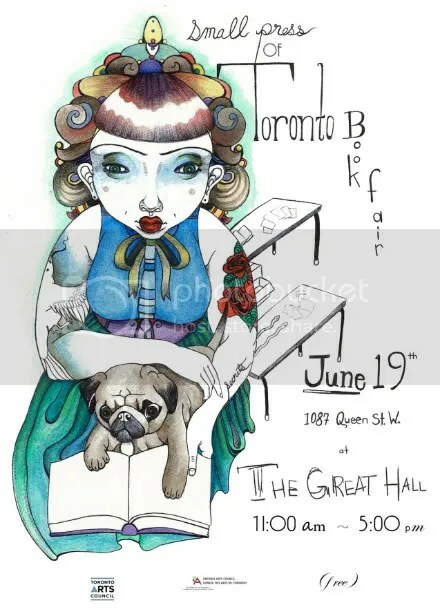 June 19th, the Great Hall (1087 Queen Street West). Special show prices on mini-books, CDs and Nerd Hurdles merch. Drop by and say hello and see all the other amazing exhibitors. New on the Free Downloads page, everything recorded by indie-noisesters superPOP between the years 1995-1997. A total of 31 tracks of power/noise/punk-pop. 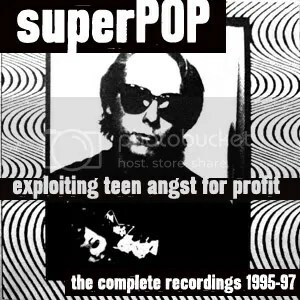 superPOP were also at bit emo before whiny lyrics were called emo and, at times, displayed their too obvious love of The Pixies. 110% Fun (1995) – 10 songs. Cheeky noise. 10% more fun than similarily titled Matthew Sweet album. Somewhere between Everclear, Sonic Youth and Eric’s Trip. PDF CD booklet included (with liner notes from Andrew MacGregor). Exploiting Teen Angst For Profit (1996) – 7 songs. The entire unfinished and unfocussed sessions with a new drummer for the follow-up album. Ironically, 2/3 of the group left to focus on more profitable bands. Lost Tapes (1996/97) – 14 songs. New line up, slight change in direction towards garage-punk and another abandoned attempt at a second album. Various sundry demos. 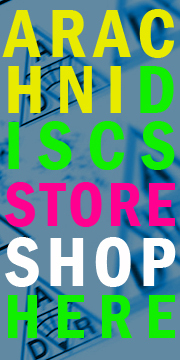 You are currently browsing the ARACHNIDISCS RECORDINGS blog archives for June, 2010.